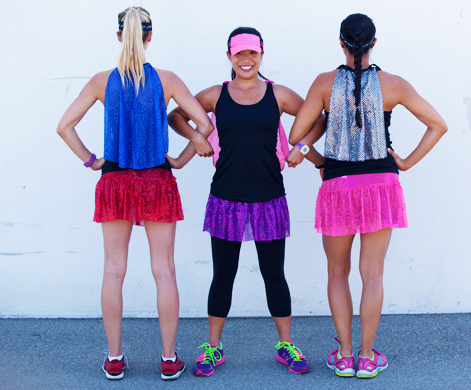 It’s a bird, it’s a plane….it’s a super awesome, super sparkly runner! 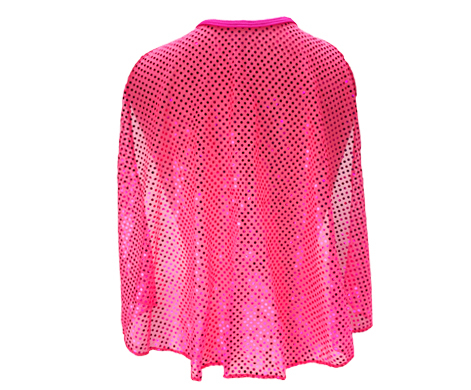 Let your inner superhero fly with our new Super Sparkle Cape. 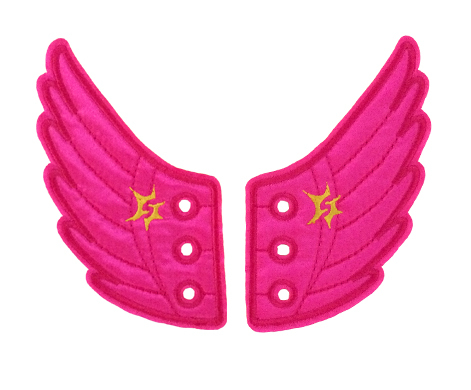 You can fly past the competition with Team Sparkle. 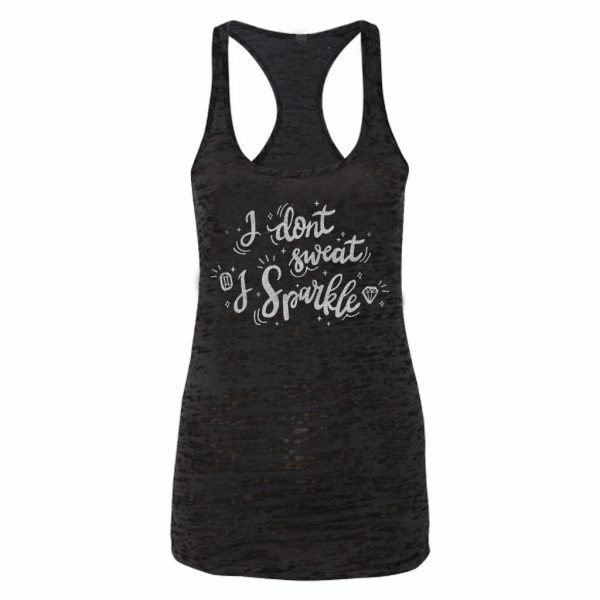 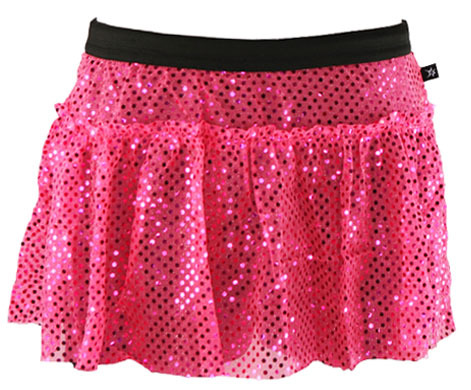 Made from the same material as our Sparkle Running Skirts, luminously bright 1/8″” circular sequins float on the lightweight, semitransparent polyester fabric of our Super Sparkle Capes. 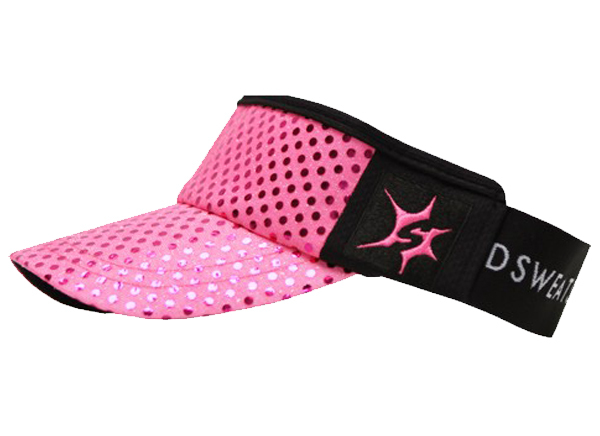 One size fits all – men, women, and children. 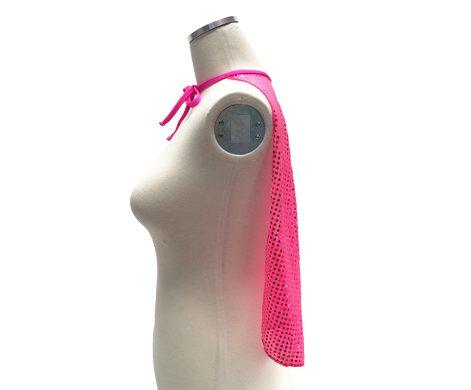 Tie it round your neck, tie it to your tank straps, or safety pin it to your back.